This class is for students that are interested in creating fine art and have already passed Drawing 2 or Painting 2. Students will be picking from a variety of projects to continue exploring their skills in the arts. 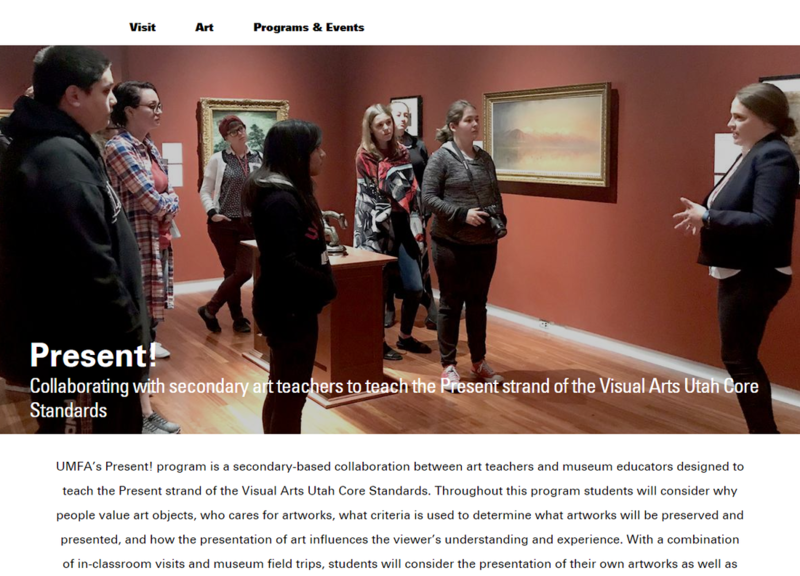 Student Work on the Utah Museum of Fine Art Website! 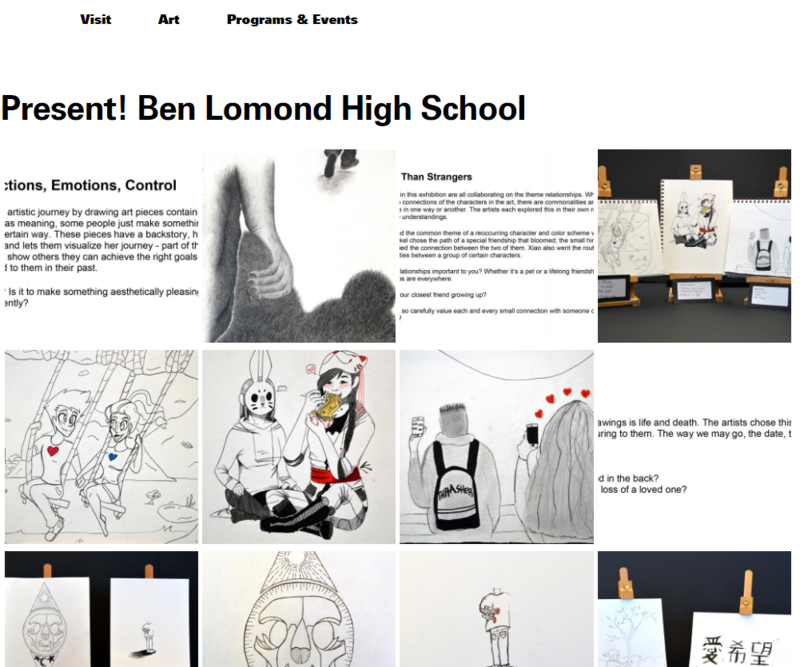 UMFA website with BLHS student work featured on it! The link below is a digital copy of the disclosure for Studio Art. The link below let's you in on all the details about how class runs. ﻿﻿﻿All students in the class will need to complete the survey on their first day of class. Learn more about how to create your by clicking the link below! This video below for artists in studio and AP.